To schedule time with Brian – please click on a scheduling option below. This will open a pop up window (make sure to allow pop-ups) that will give you a calendar with various options. 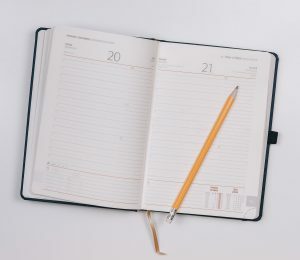 When you choose an option, you will receive a confirmation email that will have a link to add this information to your calendar – as it syncs your request with my calendar. If you have any questions, please schedule a phone call with me. If you have any troubles with these options, you can email Brian by filling out the contact form on the Contact Page. Or you can call one of the phone numbers on the contact page and leave a message. Below the scheduling options is a list of Events open to the public for registration that either Brian is facilitating or participating in. As registration information becomes available, links will be added to these different items. Queer Couples Weekend is coming once again to the Calgary area in the spring of 2019 – Please watch for more details. Enriching relationships through the power of presence and active listening.